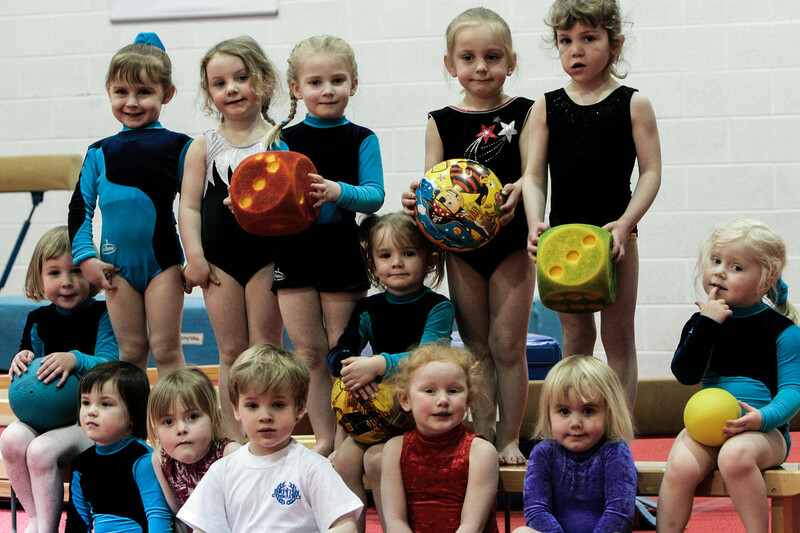 Want to try pre-school gymnastics? All our clubs provide a safe, friendly environment with professional coaches to help your children learn. 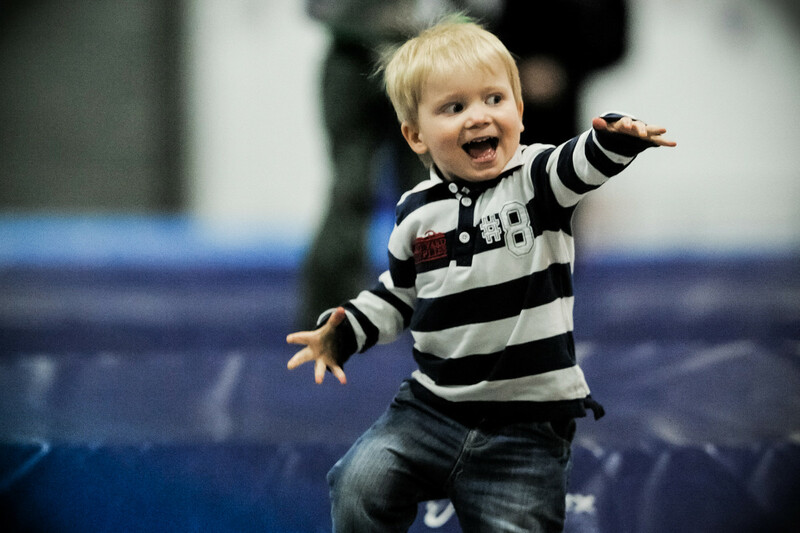 Find your nearest venue in the Club Finder below along with some helpful questions to ask the club. 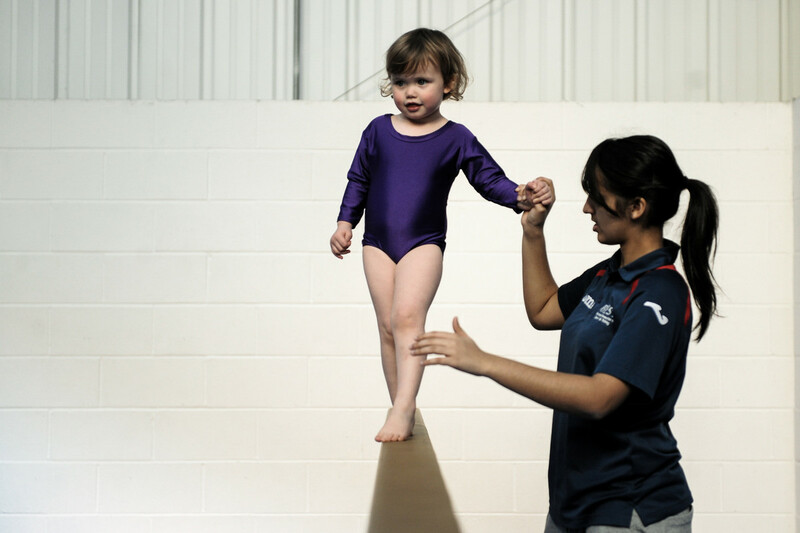 Discover Pre-School Gymnastics and get started British Gymnastics Pre-school gymnastics is a fun, active way to learn important physical skills like movement, balance and control. Get started and find your local club.